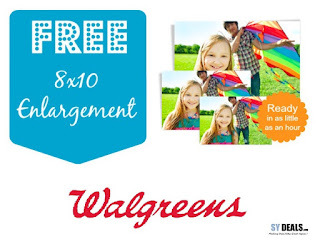 Walgreens Photo is offering an 8"x10" Photo Print for Free when you apply coupon code PRINT4FREE at checkout. Select free in-store pickup to save on shipping. Under "Prints and Enlargement" click on "Order Prints"
Select "Choose Sizes & Quantities"